Are you in the messy middle? Or maybe it’s bigger than that. You’ve found yourself in an actual wasteland. I’ve been there, and I understand. It’s painful. That’s why I tried my very best to infuse today’s devotion, “When Success Requires a Mess,” with hope. I’m praying great hope over you today! 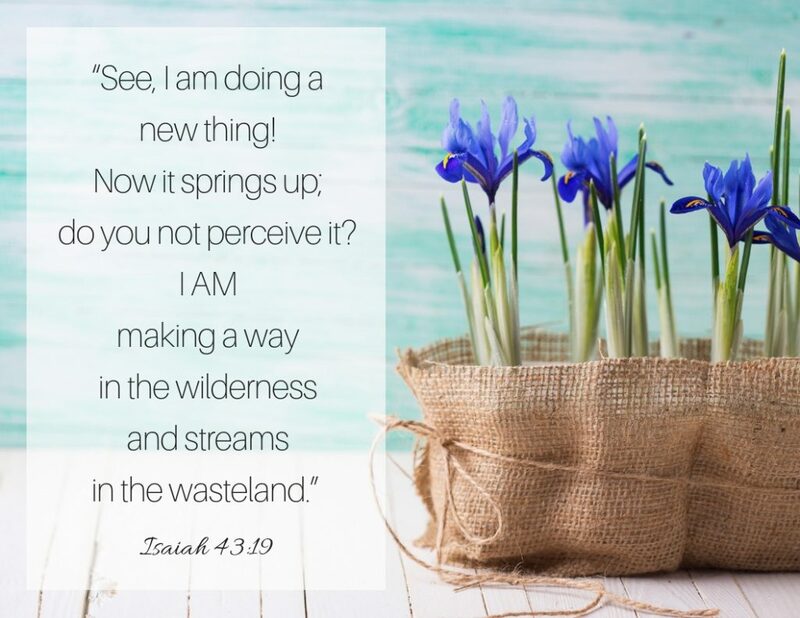 On hopeless days, I need a visual reminder that God is working–even if I can’t see what He’s doing. Even if I can’t feel His presence. If that’s you, then I click on the image below, download it and print it. Or on the dashboard of your car. Wherever it will catch your eye and fill your heart. Let it infuse your day with hope and the promise of God’s work, silent and beneath the surface, in your life. Now, for you inquiring minds… a little fun to lighten your day! 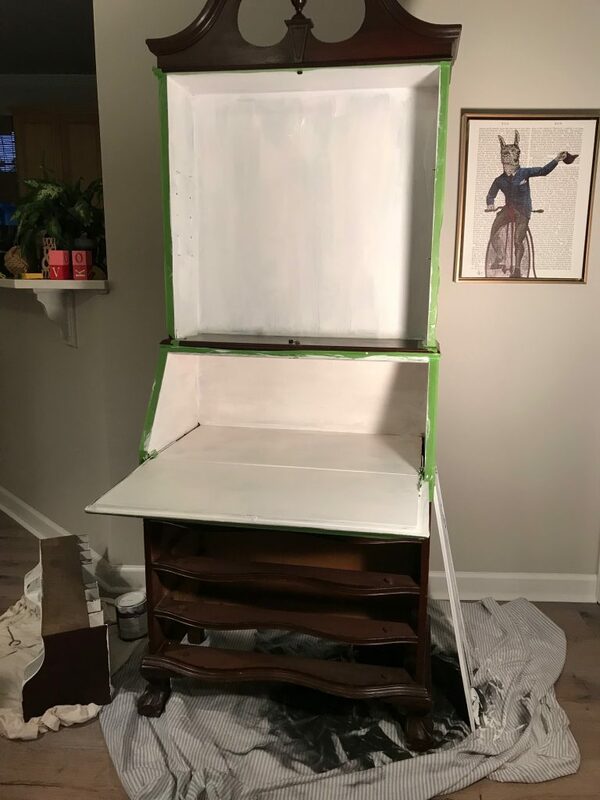 If you’re wired like me, you’re curious about the painting project I talked about in my devotion. 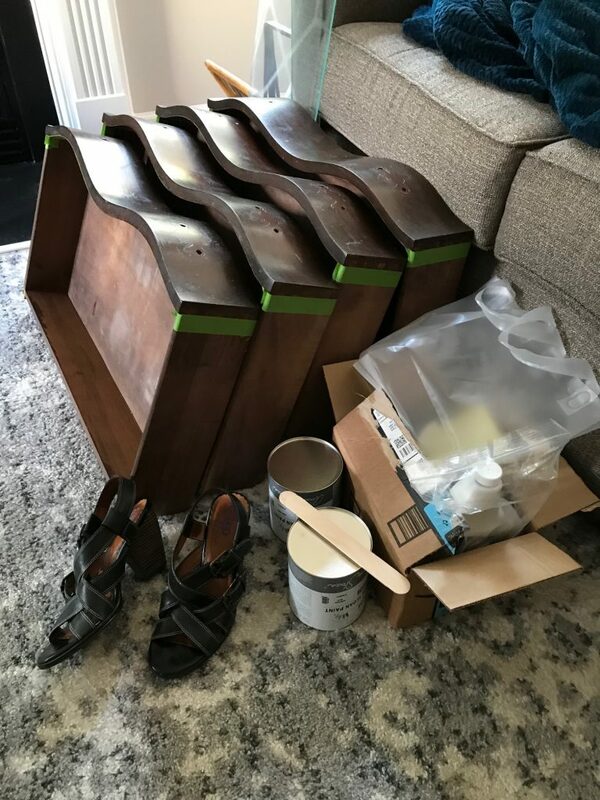 🙂 Here are some pictures of the mess. I wasn’t kidding! How can one small project take over my whole house?! Stuff everywhere. 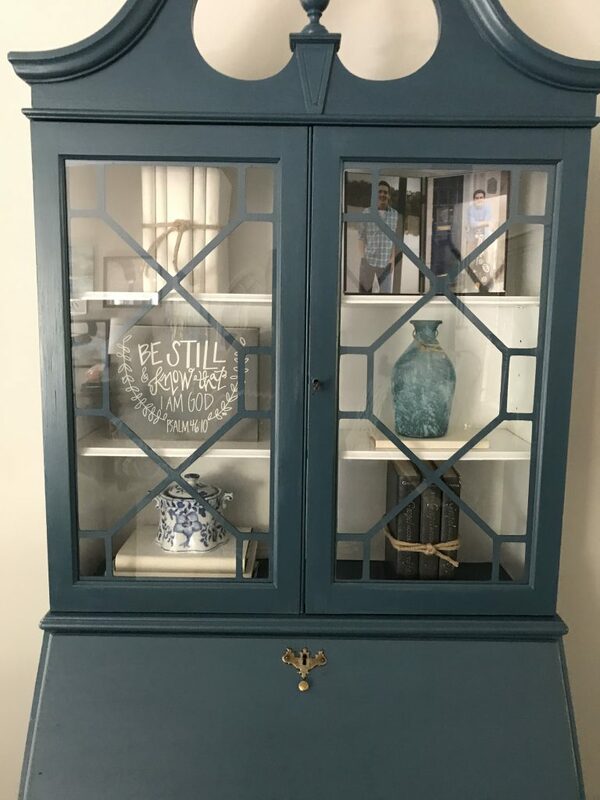 I know that some of you are thinking that painting a piece of wood furniture is an abomination. 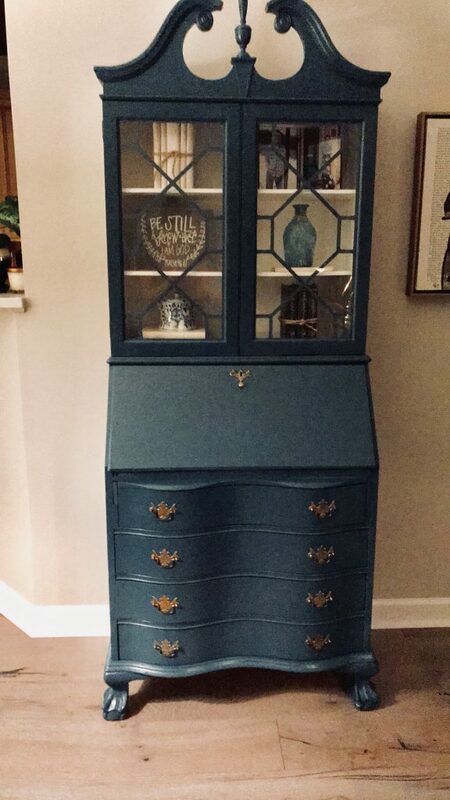 I know… but look how cute it is now. The messy middle on this project was totally worth it. It is in life too. Hang in there, sister! Finally, I want to invite you on a journey with me. Are you concerned about important issues in our culture, but you’ve been silent, afraid to use your voice because of all the yuck that seems to come with it? Starting next week, I’ll be blogging as I learn, and here’s the process. If that process piques your interest and speaks into a longing you’ve had to use your voice for good, would you join me? I promise that I won’t start telling you what to think. I’ll be digging into how to think about our culture’s issues based on Scripture. Periodically, I’ll send exclusive content to subscribers, my friends who are learning with me. Click here to become a subscriber today so that you’ll receive a weekly encouragement in your email box along with free special resources developed just for you. I hope you enjoyed today’s devotion, From Breakdown to Breakthrough! Just for fun, I wanted to add a little follow-up here before we get to the giveaways. Here’s a pic of my friend Nicole and me about six months after the story in the devotion. Isn’t she a cutie?! I share this because I want you to know what kind of friend she is. The Saturday before this picture, I dropped by her house to see if she wanted to make a Target run with me. 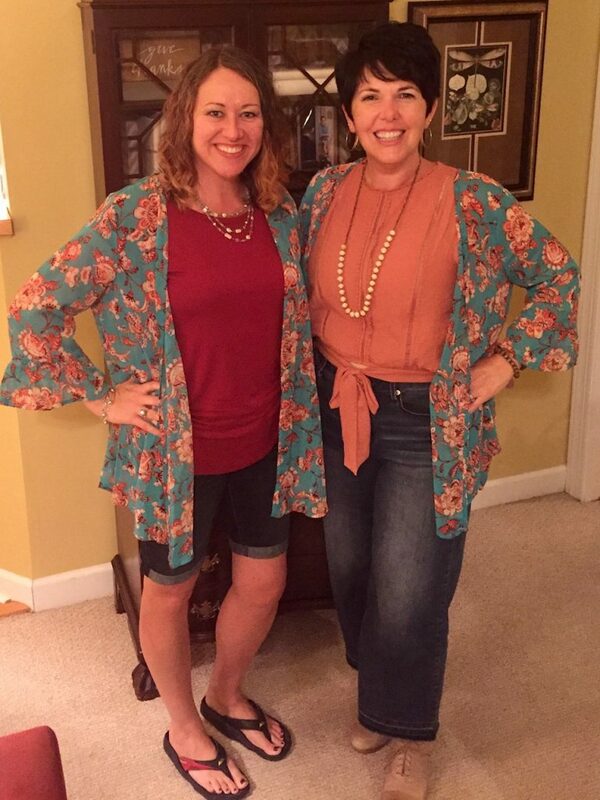 When we were there, we bought the same jacket and decided to wear them to our neighborhood Bible study that week. TWINNING! And totally goofy. So much fun!!! Can you imagine if I had acted like a brat over our dinner misunderstanding? I would have spoiled our closeness and missed out entirely on this moment with my tender-hearted, loyal friend. Sisters, life is too short to be short with the people we love. I’m just like you, fighting my flesh every minute of the day. Battling to be kind instead of selfish. Resisting the desire to insist on my own way. Then we’ll have more precious moments like the one in the photo above. 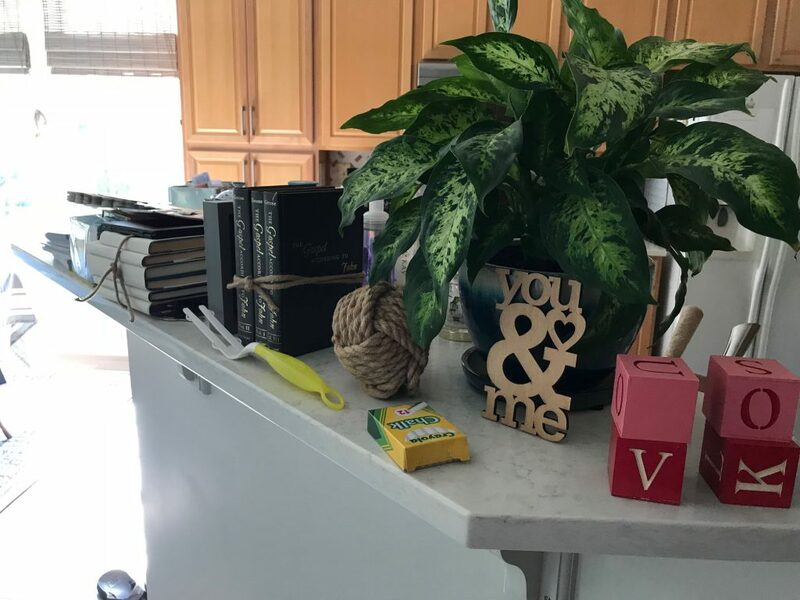 In celebration of friendship, I’ve got three giveaways today! 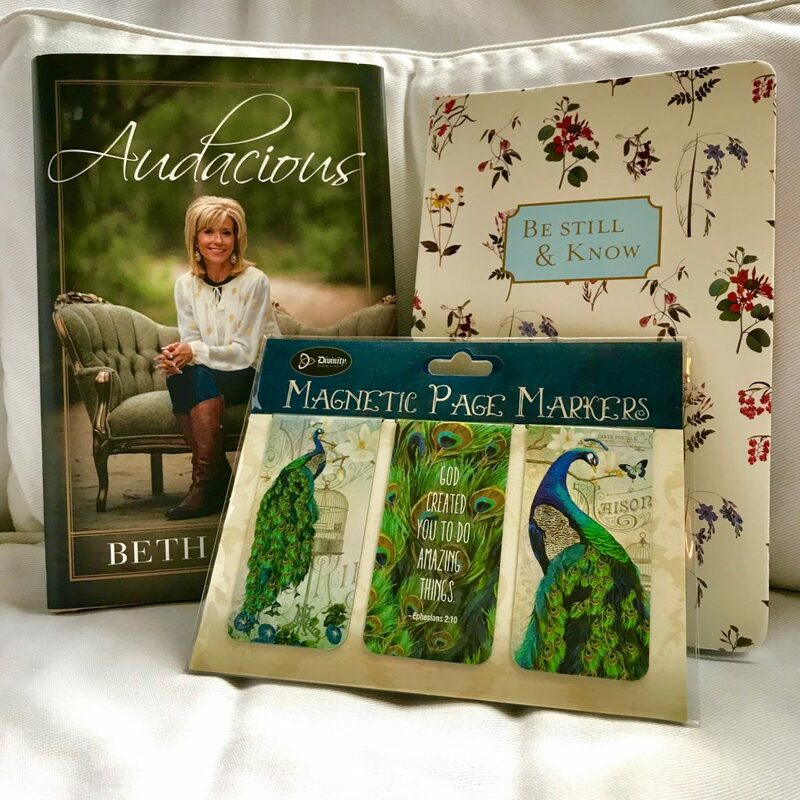 To enter to win one of these packages, leave a comment either about a time God helped you with a breakthrough in the middle of a breakdown OR just write a friend’s name that you treasure. It’s taken me a long time to learn this lesson, but more and more I’m running to Jesus to surrender my emotions. It’s a better way, sisters! If you’re like me, you need a reminder, so here’s a beautiful free downloadable to print and post someplace you need it. Put it where you process your emotions so that there’s a visual of how to surrender instead of stuffing. Congratulations to Diane Callahan (3.8.18 11:02 am), the winner of Remember Who You Are! If you didn’t win, I still highly recommend this wonderful book for women in the workplace. This page contains affiliate links. Your clicks and purchases help defray Amy’s website costs at no extra charge to you. Thank you! Happy International Women’s Day! In celebration of God-given femininity and gifts, I want to share a post that’s for all of us but especially for my working friends. 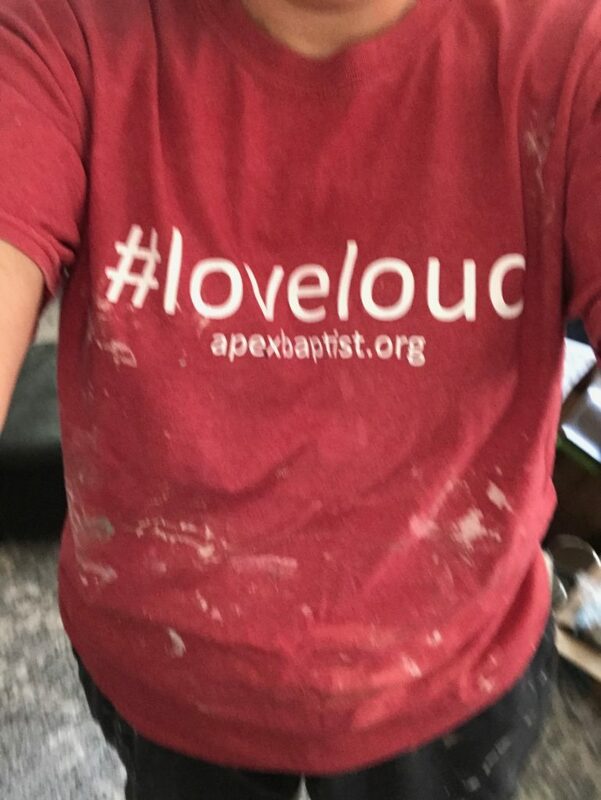 Just last week, I heard a woman say that she felt left out in the church as a working woman. Women’s studies are in the morning there, even though over 70% of American women work outside their home. She feels marginalize, but I want YOU to feel encouraged. As wives, mothers, and professionals, we understand the pressure that comes with attempting to fulfill all of life’s demands. If you are like us, it’s all too easy to set a high level of expectation for ourselves – and then feel guilty when something inevitably falls through the cracks. Truth is, though, that we can’t do everything, and we certainly can’t do everything well. But we don’t need to feel guilty. Perhaps we need to set more realistic expectations – and redefine how we view and accept guilt. First, let’s look at the differences between guilt that’s real and false guilt. False guilt comes from things over which we have no control. Or it’s guilt that is placed on us by others. Or it’s guilt based on not meeting expectations. The list of things over which we can tend to feel guilty is almost never-ending. True guilt, on the other hand, comes from knowing we have done something wrong or knowing we have made a decision that doesn’t align with our priorities. This means we need to be clear on what our priorities are. Knowing our priorities not only helps protect us from false guilt, but can help us learn from our mistakes and help us make necessary changes. Maybe even help us set more realistic expectations. “The meal was cooked; the table was set; my husband and children were ready to eat dinner. The only thing missing was … me. 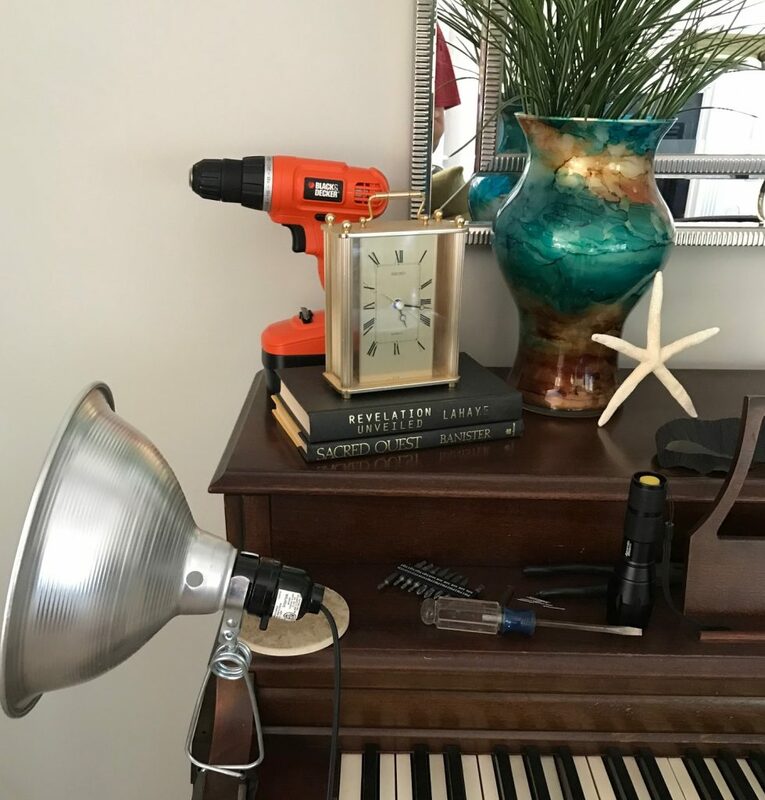 I said I would be home for dinner by 6 p.m., but something came up at the office and I didn’t get home until 7 p.m. After a few times of this, my husband sat me down and told me bluntly not to promise something I couldn’t deliver. I adhered to that standard at work; certainly my family deserved the same treatment. He was SO right. I hadn’t realized how showing up late for dinner affected my family and stood to affect my children’s ability to trust me. Cue the guilt train. I nipped that in the bud quickly. If I said I would be home for dinner by 6:30 p.m., I would do everything I could to get home by 6:15 p.m. I told them what to expect, and then I did my best to meet it or exceed it. I was rewarded with more smiles and less guilt. We believe one of the first and most important things women need to do when it comes to expectations is give themselves permission to say ‘no.’ No, we don’t have to do it all. No, we do not need to attend every sporting, musical or academic event in which our children participate. It’s OK to be OK with that – it’s OK not to feel guilty. Children are, for the most part, adaptable and resilient. If your son has eight soccer games, for instance, and you can put four on your calendar (you have just made this a priority), think of how happy he will be if you are able to show up for more than you promised. But if you promise you will come to every game and don’t follow through, your children will lower their expectations of you. Not only are we setting a bad example for our children, we just bought another guilt trip. 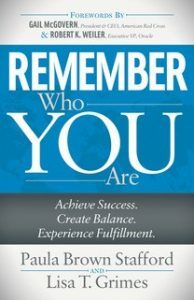 Leave a comment today to enter to win a copy of Remember Who YOU Are. 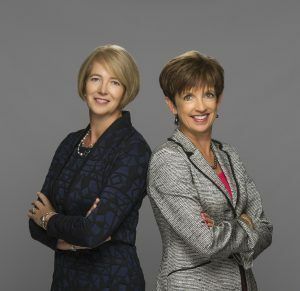 Paula and Lisa are proven C-suite executives and speakers whose first book, Remember Who YOU Are, is available for purchase in bookstores, online retailers and at book.habergeon.com. It shares the wisdom they wish they had known at the outset of their careers and encourages professional women (and men) with immediate steps to more fully experience success, balance, and fulfillment in their careers and personal lives. Follow them on social media @Habergeon LLC. It was one of the first plays I’d ever auditioned for. At sixteen, I was a college freshman, and my introverted self was struggling to connect socially. Drama wasn’t my thing, but I thought it would be a fun way to get involved and make some new friends. The audition went surprisingly well. I reached down deep and drew out my inner diva (believe me, it took some digging). A few days later, I made call backs for the musical part of the audition! This should have been easy for me. I’d spent my high school years touring with our church choir and had even sung a few solos. I loved to sing. But I bombed the audition. I could feel it even as I sang the simple selection. I wasn’t giving my all. Shoot, I wasn’t even giving my mediocre half-best. Something in me was quitting before they could cut me. My fear of vulnerability and failure combined with my need for control were making me self-sabotage—the ugly underbelly of perfectionism. It’s been called the fear of success, and it’s a bit of a mystery. Why would we fear succeeding in our pursuits? It doesn’t make sense. That is unless we think success means maintaining some vague standard of perfection. Then the fear of success makes perfect sense. We should be afraid of it. 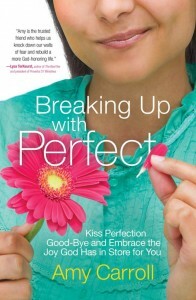 Perfection is too heavy a burden to carry, so we undermine our own efforts and self-sabotage. Our dreams are planted in our hearts by God. They bring energy, meaning, and purpose to our lives. They’re a place of deep intimacy with our Father. Is it any wonder Satan goes after our dreams? They have the potential to bring us closer to God, so our enemy does all he can to sabotage our efforts. And he’s more than happy to let us do his job for him. That’s where perfectionism comes in. It’s Satan’s tool to keep us from acknowledging our deep need. Instead, we pursue endeavors and dreams with the destructive and dynamic duo of self-reliance and unrealistic ideals. When that burden inevitably becomes too heavy, we either press on to our own harm or we give up and quit. Perfectionism denies the reality of our weakness. Weakness is part of God’s intentional design for us. He could have made us jars of titanium but instead he chose clay, so we would know where power truly comes from. We might be weak, but God is more than enough. He doesn’t call us to pursue our dreams because He thinks we can do it alone. He calls us because he wants to manifest His power through us and to let us be a part of what He is doing in His kingdom. When we humbly acknowledge our constant need for God’s strength, it silences the saboteur. Free from the burden of perfectionism, we discover the security, power, and generous heart of our perfect Father. 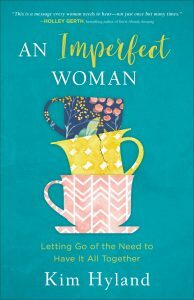 In An Imperfect Woman, Hyland offers women a stirring manifesto for acknowledging their limitations and embracing the perfection of God through his grace. This is a book for every woman who gives 110% and yet feels shame when one little thing goes wrong. There’s a book proposal collecting dust on my self. It was never published. Not only am I aging, but I just hit a significant marker, the half-century mark. I’m telling you the truth when I tell you that I’m not feeling anything but excitement. I wasn’t angst-y over this birthday like I was about 30 and 40. This one feels like a VICTORY to me! In response to a much-loved younger friend who teased me on Facebook that surely I was about to turn 30, I put the laughing-until-you-cry emoji and said, “Wouldn’t give up my years of experience for anything. I earned them!” I really feel that way. But I am feeling something else too. I’m feeling others’ perceptions of me shifting. I was never hip, but I used to be young! Now I’m neither, and I know everybody else knows it too–primarily by the number of times I get called “m’am” here in the south. We live in a youth-driven culture, and being of a certain age means a growing marginalization. This is the part that stings, and I don’t like it. I mean I REALLY don’t like it. That subtle marginalization, not my age, is what has had me feeling snippy for the last month or so, but God has been challenging me and giving me a mindset-shift in the last few days. I’ve listened to two sermons in the last two weeks that God has used to challenge me. The first one is from my friend Amanda, who shared at her church about Me-Ism, a self-centered version of Christianity. I didn’t want to see myself in that message, but I sure did. The second sermon that I listened to today was by my son’s pastor, Michael Clary, at Christ the King Church in Cincinnati. He’s doing a series on Ecclesiastes that’s rocking my world. 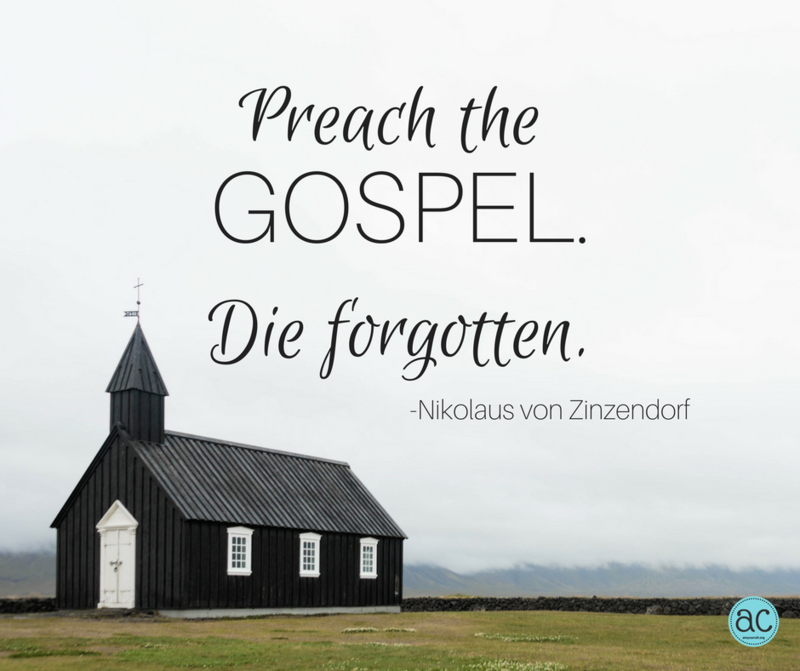 At the end of his exposition, he shared a quote from Count Nikolaus von Zinzendorf who said, “Preach the Gospel. Die forgotten.” Do you feel the quake under your feet too? I understand that we’re all made in God’s image and precious to Him, but God used these two messages to show me that I’ve become too precious to myself. My image, my reputation, my ministry and the way others perceive me have become overly important to me (again). The reason I’ve been struggling with this shift in perception because of my age (which I believe is real, not just my overactive imagination) is that I have slipped into an over-sized belief in my own importance. Do you hear echoes of Sharon’s post from last week? Surprisingly, that realization and the repentance that followed feels like peace, not pain. Jesus girls… my friends… God loves us dearly, but we’re to love Him exclusively. When we do, others’ perceptions of us–whether based on status, degrees, age, race, whatever– become insignificant. Let’s heed the call to action, “Preach the gospel” in whatever way God is showing us. For me, I think it’s going to look like empowering the next generation to lead instead of doing so much leading myself. It’s going to be stepping out of some spotlights to make a space for the next voice God wants to use. If I do those things right, it will be a victory not a loss. And then let’s embrace “Die forgotten.” Not because we don’t matter but because it’s eternal life that really does matter. Let’s step out of Me-Ism squarely back into Theism, laser-focused on God, where we’ve always belonged. It’s a significant birthday that’s led me to a closer look personally. Maybe in your life it’s been something else. I want to share thoughts about aging here because these aren’t things I’ve ever had older women share with me. Maybe it’s true that books on aging won’t sell, because women sure don’t talk about it! Younger women, soak it in a little, and I’d love to hear your thoughts. Older women, you’ve walked this road before me, and I want to know what you already know. Please share your experiences! I always share with you what’s fresh on my heart, and this is it. For the next few weeks, I’m going to process here and maybe share some of that old book proposal. Let’s share as a community and grow better as we grow older! Congratulations to the winners of the Giveaways! Linda Chandler is the winner of Doing Busy Better by Glynnis Whitwer. Linda Gray, Julie Cordry and Betty Jo Nelson are the winners of Free of Me by Sharon Hodde Miller. I’ve emailed each of you and will forward your mailing address to the author’s team. Enjoy! 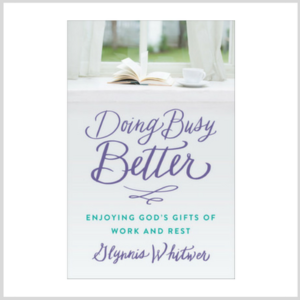 Today I’m thrilled to introduce my friend and fellow Proverbs 31 Ministries author, Glynnis Whitwer, to share from her new book, Doing Busy Better. I pray this post encourages you to have the confidence you need if you find yourself in a commitment you need to step away from. 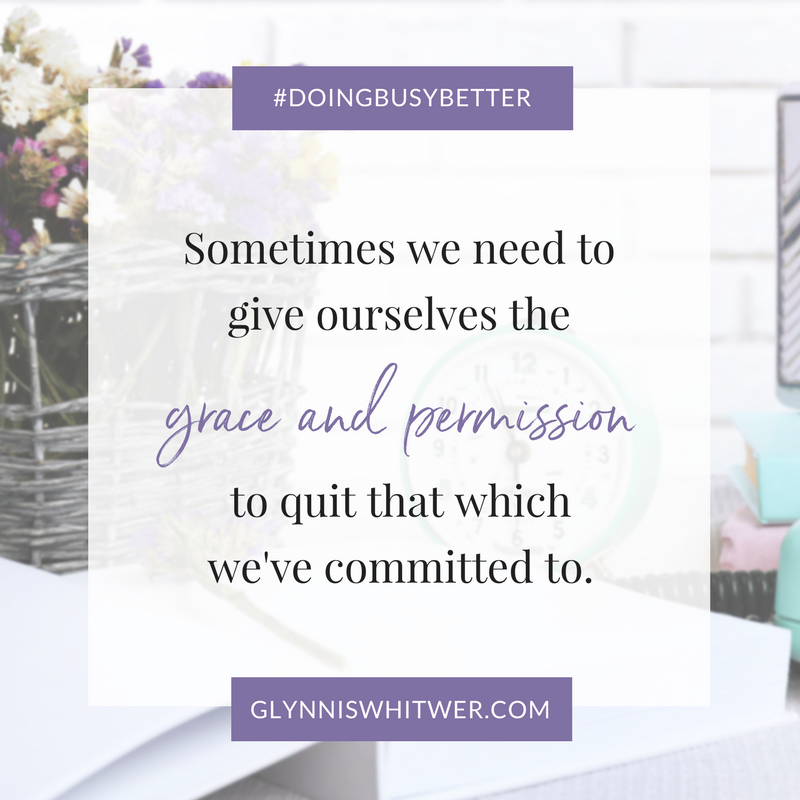 Glynnis is also giving away a copy of Doing Busy Better to one of my readers, plus she has free downloads for all of you, so make sure to read to the end. Please welcome Glynnis! Ever find yourself wanting to quit when things get hard? Whether it’s learning something new, joining a group where we are the outsider, or being around people who don’t treat us like we deserve to be treated, most of us find ourselves in a difficult situation at some time or other, and getting out seems like the best avenue. 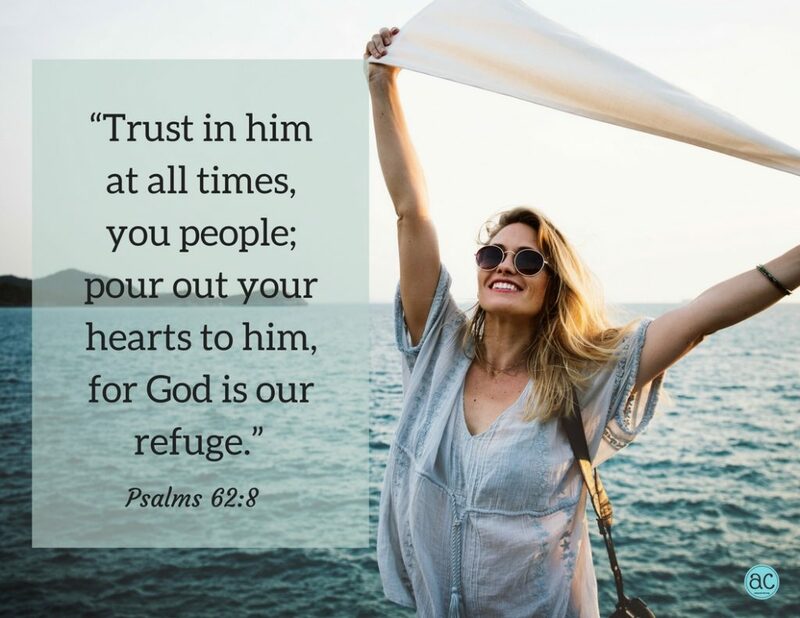 Throughout the Bible we are encouraged to press on, persevere, not give up hope, be brave, believe, and trust the Lord to strengthen us as we face our challenges. Is there anywhere we are encouraged to stop? The answer is yes, and we find a powerful reason to quit given by Jesus Himself in the Sermon on the Mount in Matthew 5. When It Causes You to Sin. Jesus taught that sin in our hearts is just as bad as the sin we commit with our words or actions. 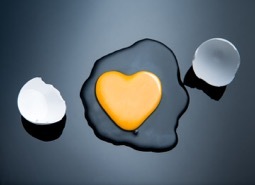 I faced sin in my heart during a time as children’s ministry director at my small church. It was a great part-time job that seemed manageable. I had three small children at the time, so I was already involved in that ministry. And because I have the gift of teaching and administration, it seemed a perfect fit. For a while everything went great. I loved helping pick out curriculum and organizing the teacher supply room. I liked working with the other leaders, who shared a similar passion for teaching. And I loved the children. Where this job fell apart for me was with the volunteers. Every week it seemed somebody called to cancel, or worse yet, just didn’t show up. And most often I deemed their excuses flimsy at best. After all, I didn’t let a headache stop me from showing up. And I went to bed early on Saturday night so I wasn’t too tired to show up. Week after week I grew more and more annoyed. Especially since I was often the one to fill in for that volunteer, meaning I missed the church service I desperately needed. I grew prideful as I compared my commitment with others and found them lacking. I grew resentful at their lack of dedication, and my compassion meter ran on empty. After a year of praying and asking for God’s strength and trying to resolve these issues through practical means, my heart was steadfastly in the wrong place. I didn’t like the person I was becoming, and I went to the pastor and gave notice (and stayed till we found a replacement). There are a few reasons I couldn’t handle that job. First, my energy and compassion were pretty much consumed by raising three little boys. Second, pride had a firm hold of me back then, and I was starting to see that it would take much to root it out. And third, I just wasn’t spiritually mature enough to handle the job. Being on staff at a church requires a depth of spiritual and emotional maturity I didn’t have. I didn’t have the undergirding of personal prayer nor did I know how to handle all the knowledge that came with that position. It was absolutely the right decision to quit; I’ve never second-guessed that one. As you consider all your commitments and responsibilities, is there one where you know either your thoughts, words, or actions aren’t right? If so, it’s always best to seek God’s help before quitting. God has used hard situations to convict and correct me of sin. There have been plenty of other times I wanted to quit a responsibility due to my own sin, but God kept me there and changed me. But if you are in a situation where you are continually tempted to sin, or are already in sin, and you don’t feel equipped to handle it, you could be facing the go-ahead to quit. I know the idea of quitting anything can feel wrong. But when we do it in the right way, for the right reasons, it can be one of the best ways to get ourselves on a healthy track of life. Comment below and share a commitment that God is calling you to slow the pace in, or perhaps one He has called you to quit in the past. One random winner will be chosen to win a copy of Doing Busy Better and will notified by email next week. (U.S. addresses only please). Glynnis has five mobile lockscreens you can download to be reminded of what God’s Word says about rest by subscribing here. You can also download a sample chapter of Doing Busy Better, and if you purchase a copy, be sure to redeem your receipt to receive a FREE companion Study Guide. Get the details here. The winner of the Dream-Reviver Giveaway is Glenda Tankersley (09/18/2017 at 5:26 pm). Thanks to all of you who entered! Hi, friends! You’re in for a bonus treat today. 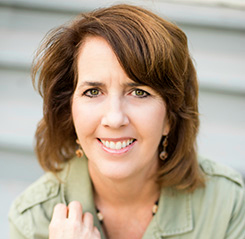 My friend Dawna Hetzler is sharing some beautiful thoughts on moving beyond the paralyzation of perfection. 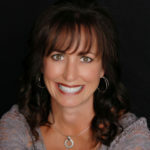 Please welcome Dawna! I would tell you that I wasn’t staring at him, but I’d be lying. He immediately caught my attention as he wheeled himself down the isle. Stopping beside me, he said, “Hello.” I couldn’t take my eyes off of him. He lifted himself up in his wheelchair. Unabashed, he balanced on his knees where his lower legs used to be. Unable to move, I watched him stretch, reaching for something on the store’s upper shelf. He wobbled as he grabbed his item, and then sat back down in his chair. Before I could offer to help, he’d completed his task. He nodded at me and continued his shopping. I stood there immobilized by my thoughts. What empowered him to be so, whole? His exterior shell broken, but inside—something beautifully different. I was mesmerized by him, and suddenly it was clear; I’ve been living paralyzed by perfection. My perfection cripples me into believing that everything I do has to be impeccable—my worth rides on my success. But this guy taught me otherwise. He elevated his viewpoint, lived outside the lines, and appeared contented—all signs of living imperfectly. Now I felt like the one with the handicap. Without a word, he taught me three ways to become unparalyzed by perfection. How long have you been bound by perfectionism? It’s time to straighten up! Go to Jesus. He’ll change your perspective. Now looking heavenward, you’ll see there’s only One who is perfect. Then you will be free to walk straight, seeing from the proper viewpoint. Once you’re standing upright, do something out of your comfort zone—live outside the lines. ~Drive with the windows down and let your hair get incredibly messy. ~Get a cake and take a spoonful right from the center. Go ahead, eat from the middle. ~Color outside the lines in a coloring book—make the tree trunk bright orange, the leaves purple, and paint the sky green instead of blue. Just do something that pushes you outside the lines of perfection that keep you restrained. Perfection doesn’t validate us, it makes us invalid. That day, I walked out of the store transformed. Standing upright, challenging myself in a new way, and loving my life—unconfined from the handicap of perfectionism. And I walked out straighter than when I came in. Your turn. I would love to hear how you’ve overcome perfectionism. Dawna Hetzler is NOT a morning person and needs lots of coffee to get going, thinking, possibly even breathing. 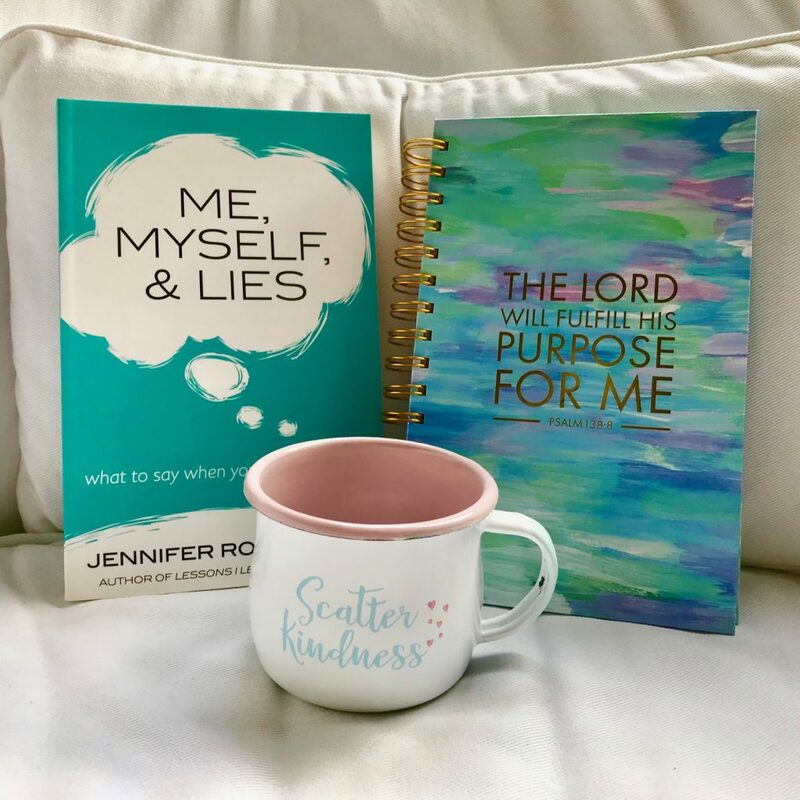 She is a speaker, author of Walls of a Warrior—Conquering the fears of our hearts, and the founder of a growing network of women called, The Jericho Girls. Most of us aren’t people our world would consider wise. We’re not physically powerful like those who competed in the Olympics or unimaginably rich like so many in Hollywood. I know I’m not! But watching how God is at work in the weak, poor, and most vulnerable of this world has taught me a critical lesson. Even when we don’t have much, our desperation for God is enough. It’s where He shows up. 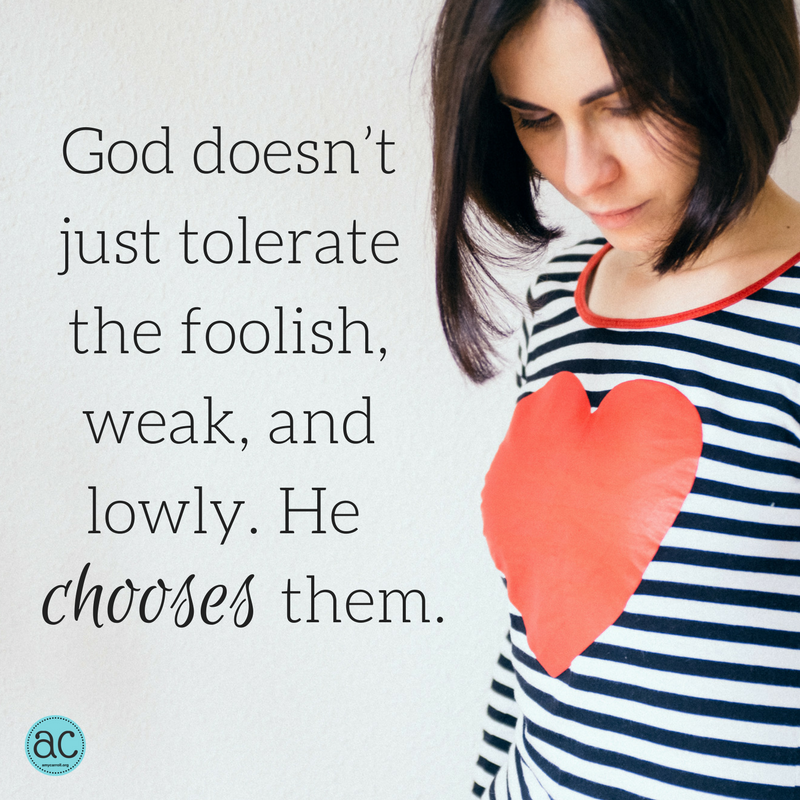 Our key scripture tells us that God doesn’t just tolerate the foolish, weak, and lowly. He chooses them. God delights to show His majesty to the meek. He longs to pour out His sufficiency on the suffering. He wants to reveal Himself to the poor in spirit, to those who mourn, and to those hungering and thirsting for righteousness. It’s our desperation displayed through these characteristics that summon the power of God. Even though the world may tell us that we’re unworthy or unqualified for God’s glorious Presence, He can take a life like yours and mine and show up there. Our surrender is all that’s required to experience God’s power. Lord, I’m desperate for Your Presence, and I surrender my whole self to You. I know that what I’m offering is humble and lowly, so I praise You now that You choose the poor in spirit. In Jesus’ Name, Amen. 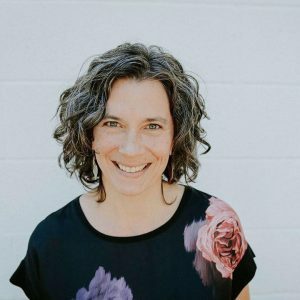 This devotion is part of It Starts with Him: A 30-day Prayer Guide to End Human Trafficking, produced by my amazing friend Abbi Tenalgia, founder of Transforming Hope. 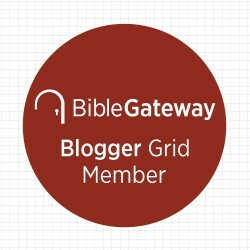 Click here to access this beautiful and helpful resource. 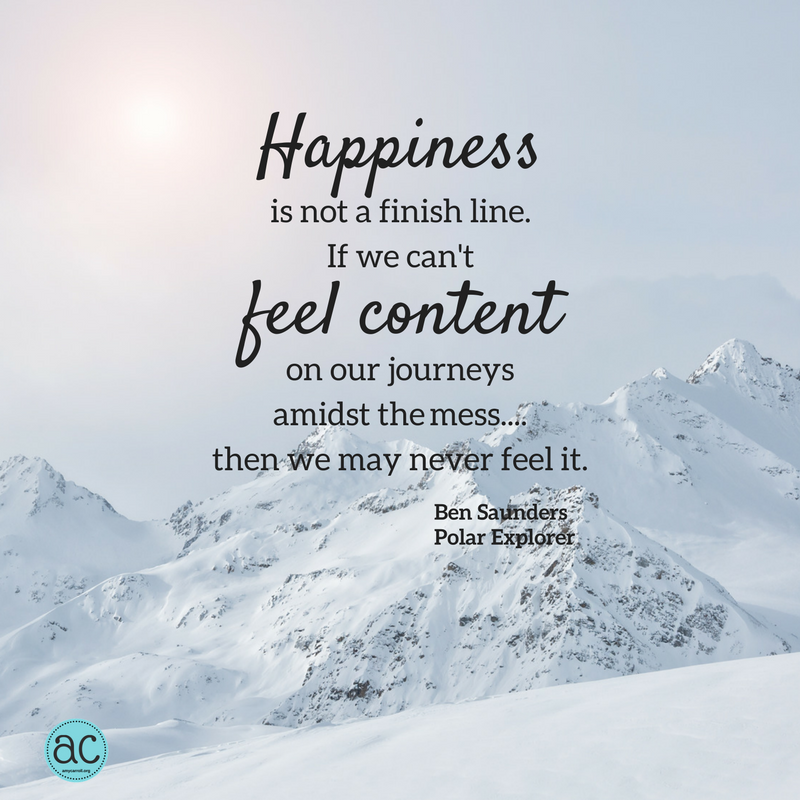 Even though Ben Saunders, polar explorer, attained a goal that no human had ever attained, he still struggles with disappointment. Why? Because he needed, asked for, and accepted help. For a total of 105 days, Ben and his partner had pursued their goal, walking 1800 miles from the coast of Antarctica to the South Pole and back. They were traveling in some of the harshest conditions on earth. There was 24 hour a day sunlight with no dark to mark their sleep. The sledges they hauled were over 400 pounds each. There were almost constant white-out conditions that Ben described as “like being inside a ping pong ball,” and the temperatures dipped to -70 degrees wind chill. I listened to Ben’s story on the TED Radio Hour through my earbuds as I walked. I was awed, and I identified. I’m not an athlete, so I couldn’t identify with him on that level. I haven’t had an epic adventure like Ben, so I couldn’t identify with him on that level. This southern girl’s warm blood would surely never survive that kind of cold, so I couldn’t identify with him on that level at all! When Ben got to the end of his story, however, I suddenly had a flash of understanding. We’re not so different. When Ben and his travel partner were almost to their destination, a storm came that slowed down their progress to the point that they ran out of food. Suddenly, they had a decision to make. Should they press ahead and face the potential of starvation or ask for help? Ben really, really didn’t want to ask for help because he had patterned his trip after the Scott expedition from the early 1900s. The expedition goal was to do it “unassisted” meaning that they’d only survive on the food they brought or could retrieve that they had stashed along the way. They were miles away from their nearest outpost, and Ben knew that they had to call for resupply. After all, the Scott expedition hadn’t gained the record because the whole team died on the return from the South Pole. They didn’t want to meet the same fate. So Ben and his partner used their cell phones to call for help, and a plane brought food–sumptuous food that tasted like the best meal they had ever eaten! They finished their journey and today hold the record for the longest-human powered polar journey in history. I have that mentality too. I have thoughts like It only counts if I do it by myself. Or People will think I’m weak if I ask for help. Or Doing it perfectly means doing it alone. Thankfully, I had good news from the doctor, but I had to think about her question. I didn’t like the answer. I didn’t ask her because I didn’t want to be a bother. (My perception, not hers) Because I thought I should be able to handle it myself. How silly of me to have such a great friend and not ask for her help! To be connected with others in community and friendship brings happiness. To have this happiness, sometimes we need to be ready to ask for and receive help. I’m not ready for an expedition to the South Pole, but I’m ready for help and greater happiness! 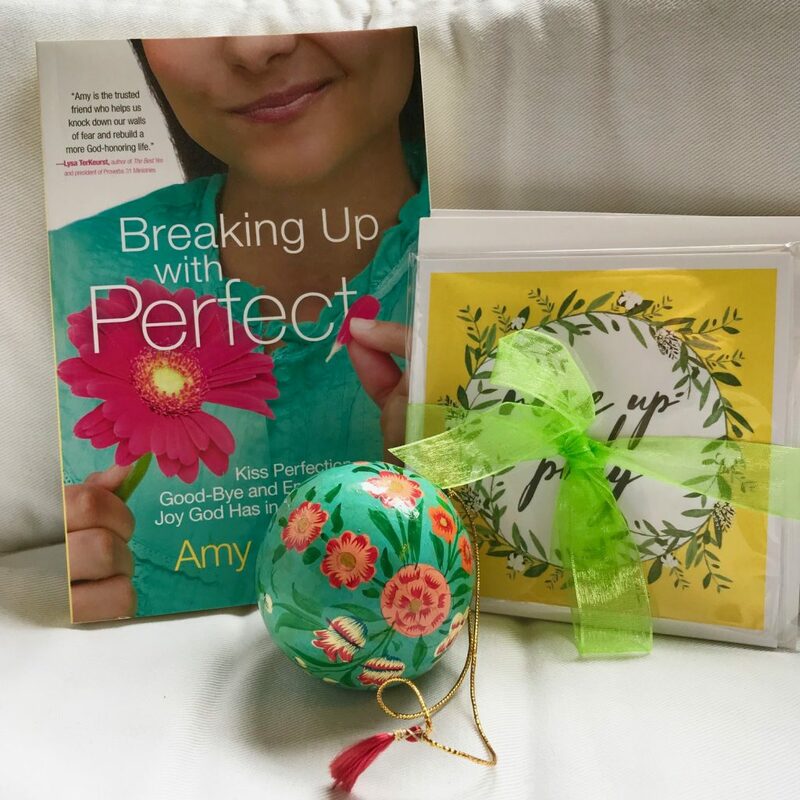 If you’re like me and have a hard time asking for help, Breaking Up with Perfect might be just the book for your summer reading. Click here to see where it can be purchased, and then enjoy the free Online Book Study right here on the website!